I was really excited to publish this article on one of my favorite sites, The Muzzle Up! Project. 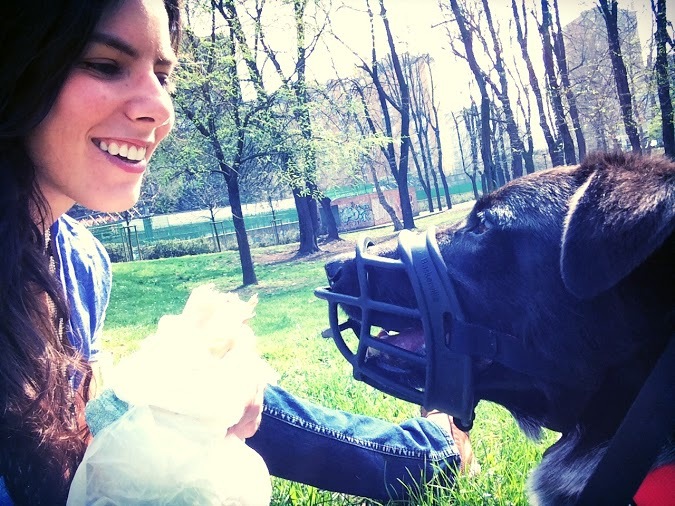 Hear about my personal experience with the muzzle, and how it changed my relationship with my dog when I moved from the suburbs to the city – in a way I didn’t expect! The Muzzle Up! Project is a great resource for dog owners – both the nuts and bolts of using a muzzle, and the emotional support that dog owners often need, as together we reduce the stigma associated with muzzles.